The effective and economical way to get parts clean. Looking to reduce VOCs and comply with the latest regulatory standards? 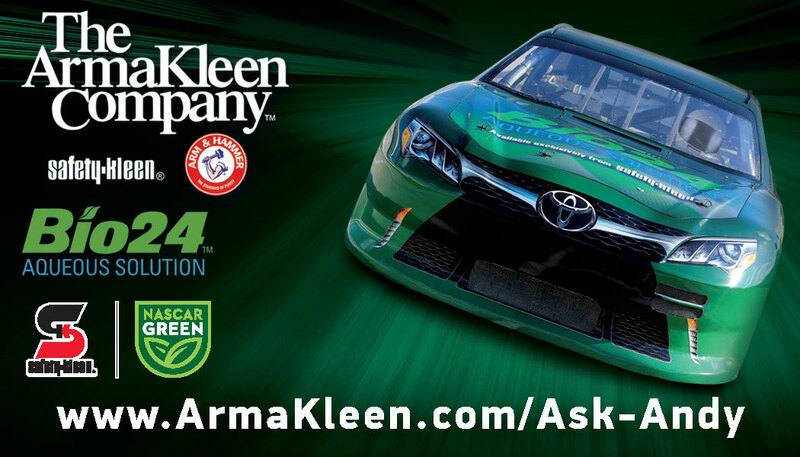 ARMAKLEEN™ water based cleaners like our 4 in 1 Cleaner, Rust Remover, and Paint and Ink Remover offer a more effective and environmentally-responsible way to remove grease, oil, rust, paint, ink, adhesives and other coatings from most metal and plastic surfaces. ARMAKLEEN™ aqueous parts cleaning products lead the way in environmentally-preferable and productivity-boosting alternatives to solvent-based cleaners. ARMAKLEEN™ formulates and supplies only the highest quality aqueous parts cleaning formulas and paint removing chemicals. 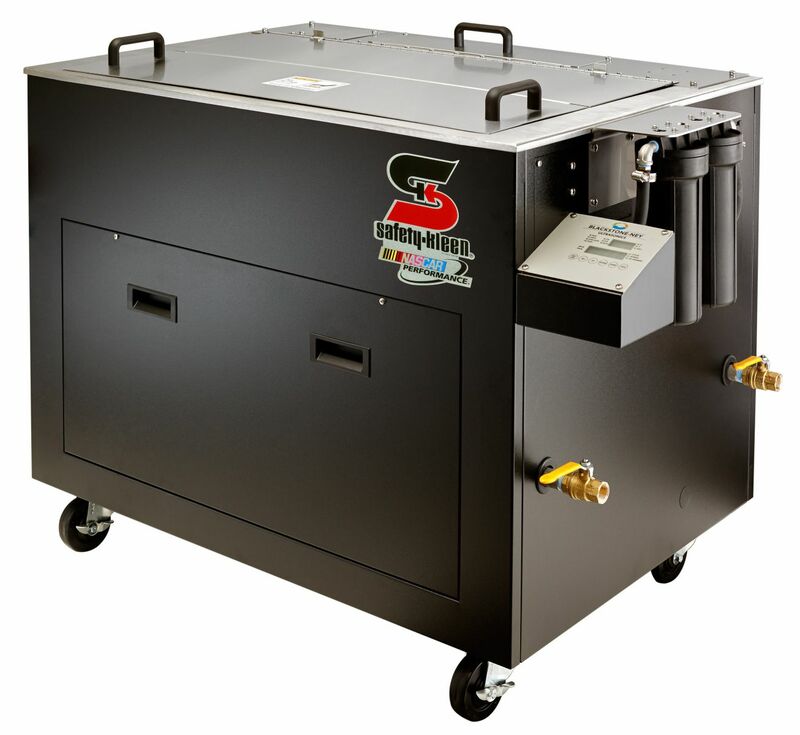 These innovative, patented cleaners are rigorously tested and designed for use in almost all commercial and industrial parts washers. With more and more companies actively looking for ways to protect their workers, meet environmental regulations, and have less impact on the planet, ARMAKLEEN™ aqueous parts cleaning formulas offer the ideal solution: a versatile, proven product line that is both environmentally-responsible and more economical. Foam can be caused by a number of factors, including the basics: not getting the bath up to temperature before turning on the machine; pushing the bath past the soil load it can reasonably handle; equipment that needs to be cleaned; and so on. But over the past few years, customers have been experiencing foaming problems that are not caused by these easy-to-remedy factors. Ironically, this trend is being driven by an overall effort to make the world a cleaner place: the sustainability movement. Read on to learn how to overcome issues with foaming when working with sustainable aqueous cleaners like Bio24. ArmaKleen’s introduction of Bio24 as an environmentally-responsible parts-washing (PW) solution is a game-changer for the industry, thanks to its dual certification as a USDA Certified Biobased and Green Seal™ certified product. But what do these labels actually mean? Follow us on Facebook, Twitter, or LinkedIn!